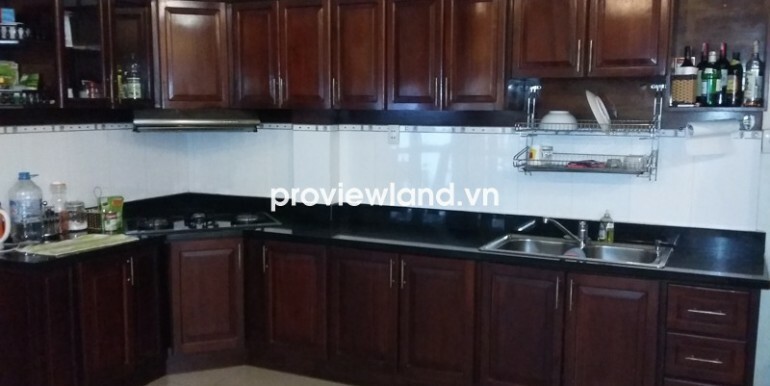 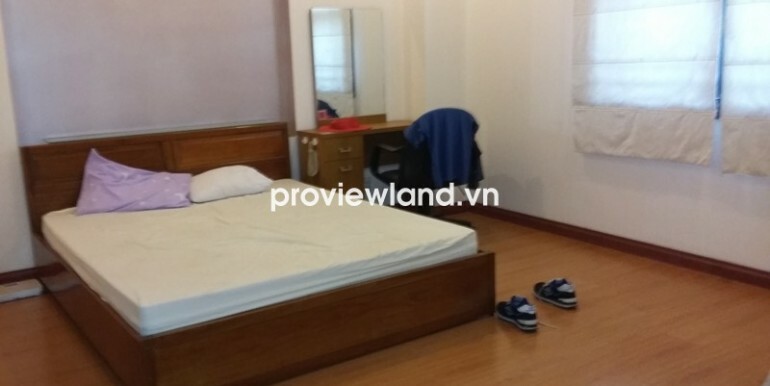 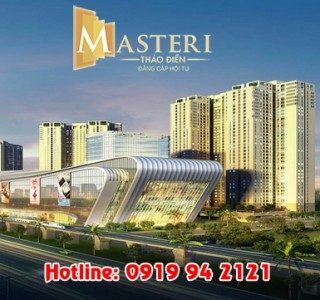 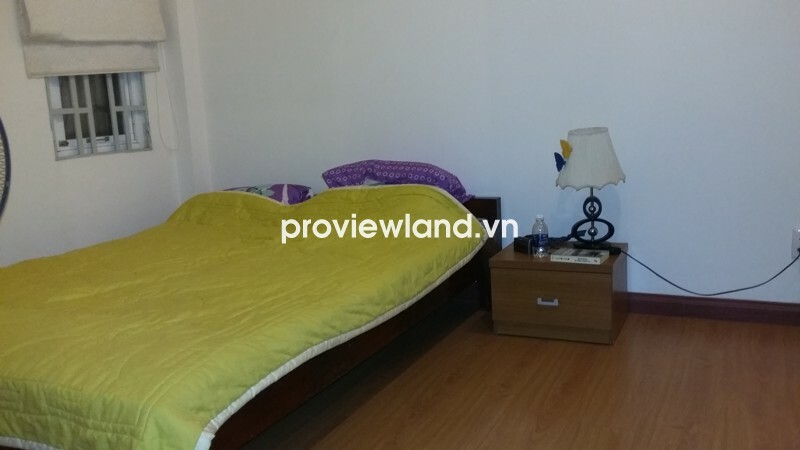 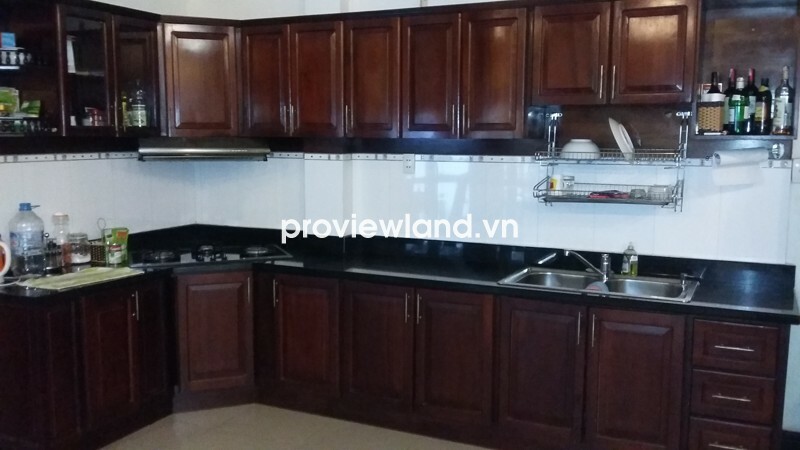 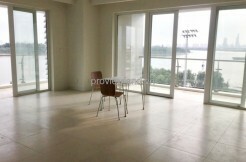 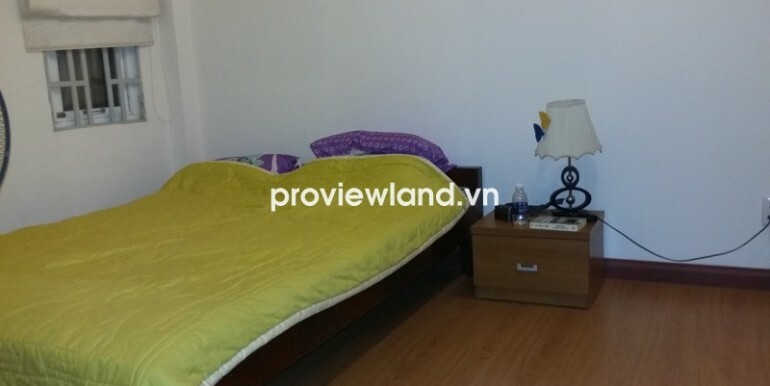 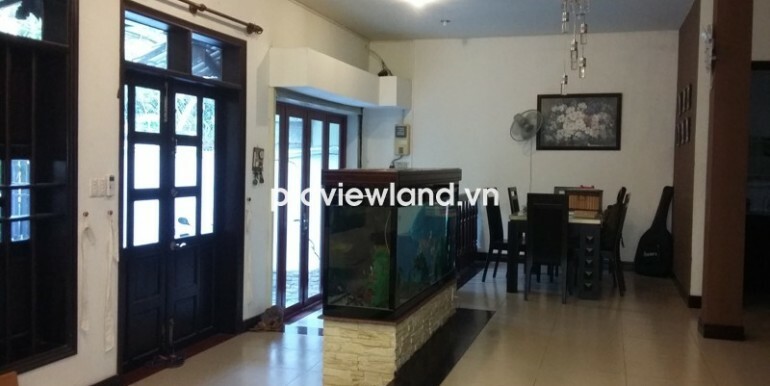 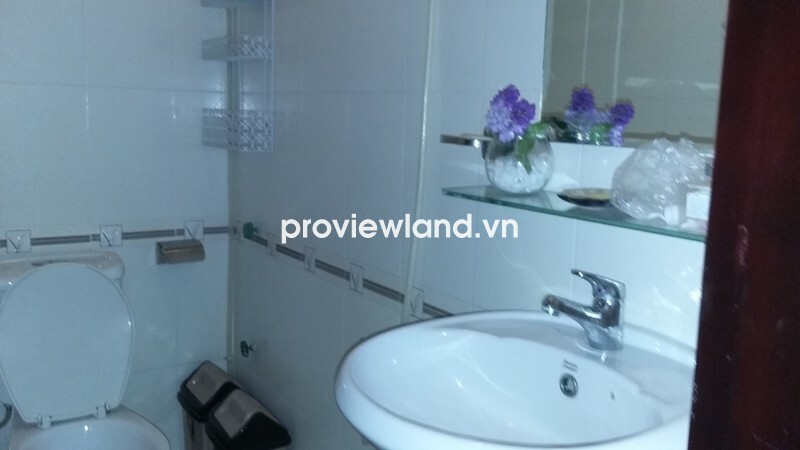 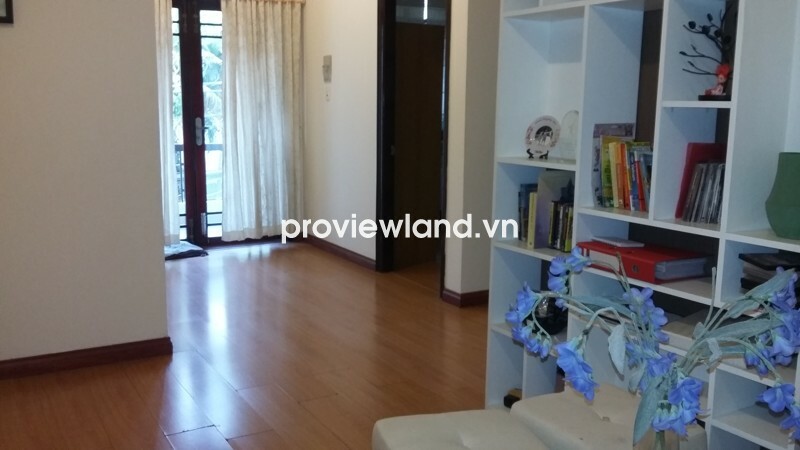 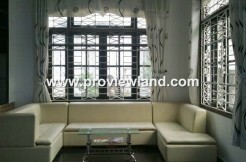 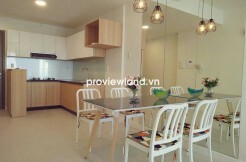 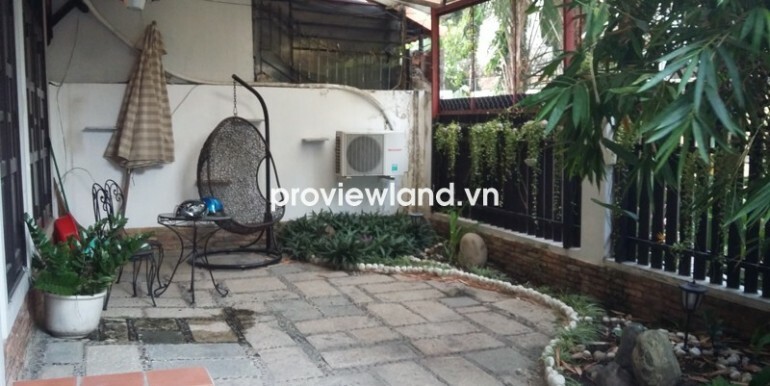 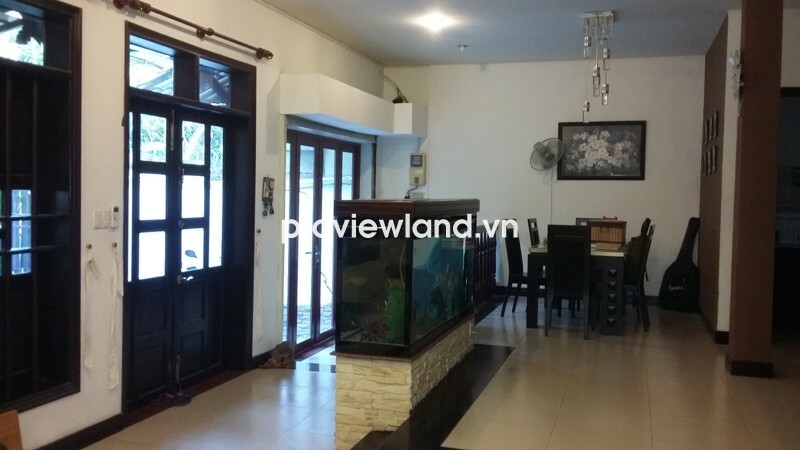 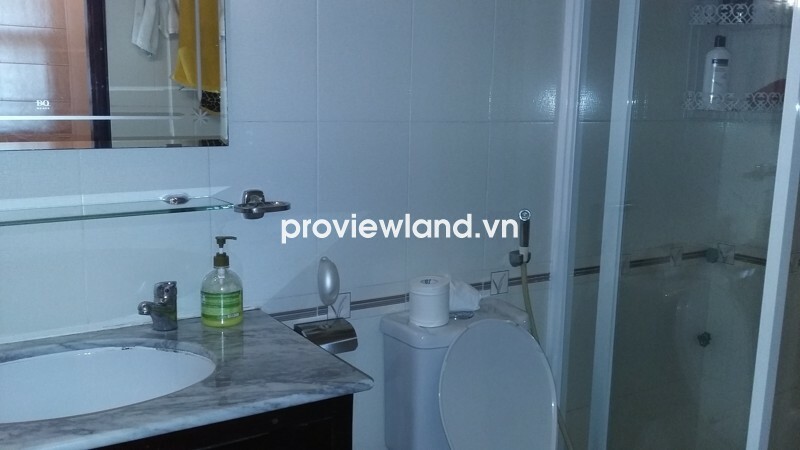 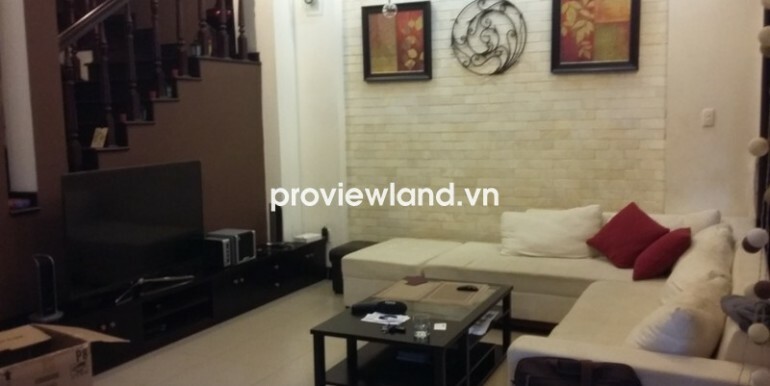 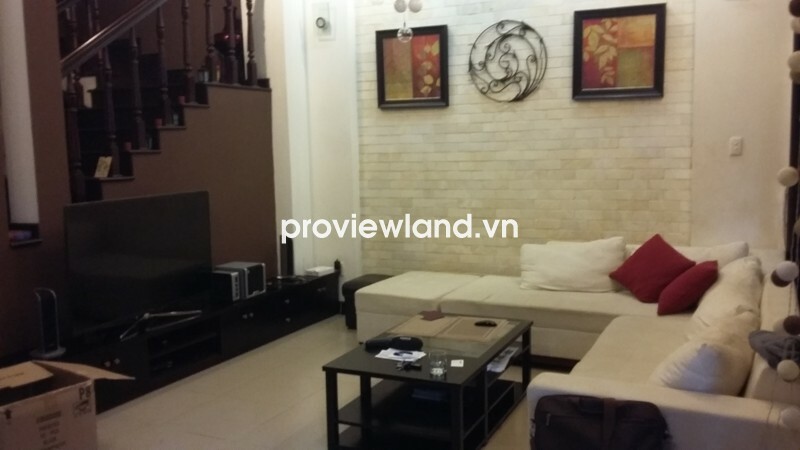 House for rent in Thao Dien District 2. 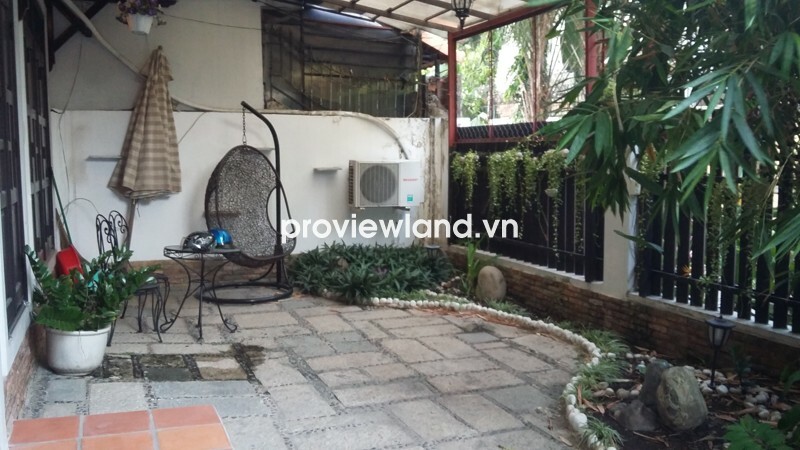 This house for rent has 100 sqm of area, 3 floors, contains 3 bedrooms, 4 bathrooms, full furnished, laundry area on the top floor, a big yard for motorbike parking. 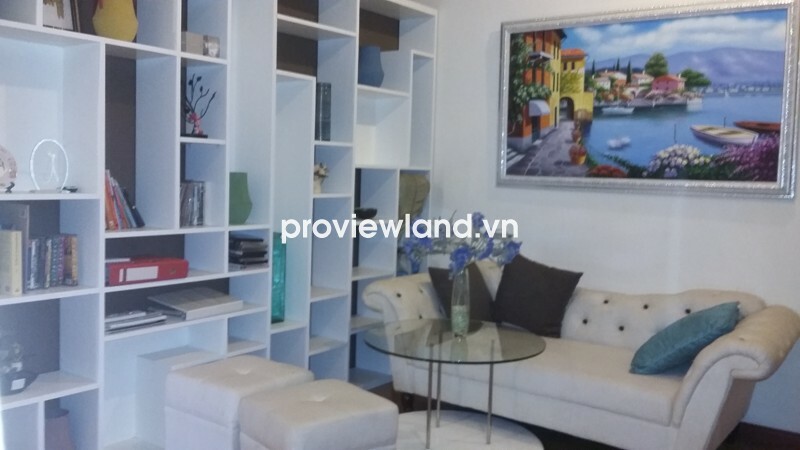 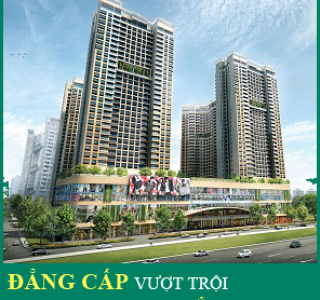 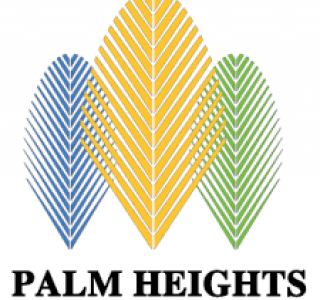 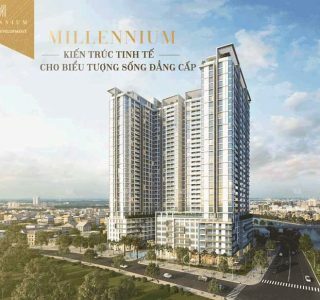 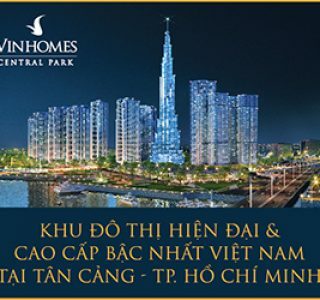 This house for rent in Thao Dien located in most quite and safe in Saigon, is the best choose of many expats. 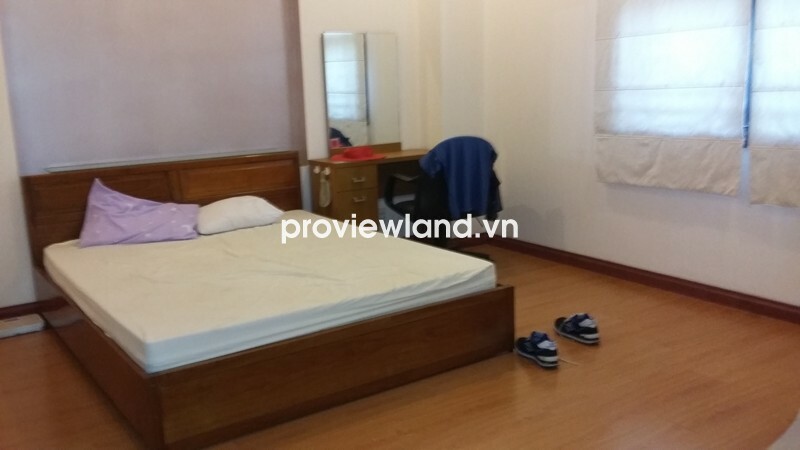 From this house for rent just spend 10 minutes to go to centre of city.